If you have ever seen Charles Schultz’s A Charlie Brown Christmas from 1965, you might recall a scene in which Lucy counsels Charlie Brown about his depression. At the end of the conversation, Lucy makes it clear that all she really wants for Christmas is real estate. What was intended to be a humorous line for adults actually underscores the value of real estate as an investment. Real estate has long been seen as a very stable investment. And since the mid-1990s, residential property has been extremely strong. Even during the housing downturn between 2008 and 2012, property investors still did better than most expected they would. Buy-to-let is the term we use here in the UK to describe rental property. 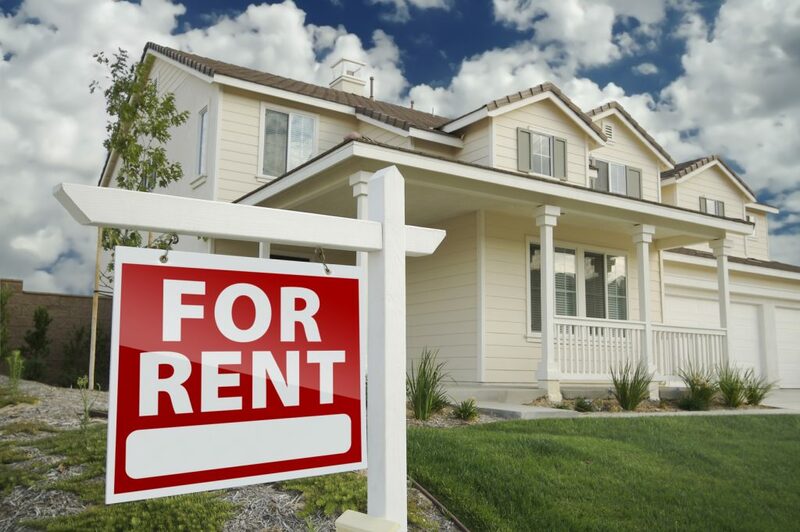 As an investor, you purchase individual homes that you turn around and offer to renters. Each house you rent generates monthly income that pays your expenses and puts profit in your pocket. The longer you hold those properties, the more profit they return. The two keys to making money in buy-to-let are properly choosing your properties and working with an experienced investment mortgage broker. In terms of the former, experienced property investors know to stay away from traditional real estate listings. They look for off-market properties: foreclosures, auction properties, quick sales, estate sales, etc. In terms of financing, investors are far better off working with mortgage brokers who have access to specialized buy-to-let mortgages. These are mortgage products with rates, terms, and conditions designed around the unique needs of investors. Not financing purchases this way makes no sense. The second option is not as popular today as it was during the peak of the housing crash. Nonetheless, the option of buying and flipping houses is still out there. Plenty of investors make good money with this strategy. How does it work? House flipping is a strategy that involves buying a house that needs doing up, conducting the necessary renovations as quickly as possible, then turning around and immediately reselling the property at a higher price. The key to making it all work is speed. As a flipper, you cannot afford to hold onto a single property for too long. Financing can also be a challenge for house flippers. You might need the help of an experienced investment mortgage broker to buy your first few houses. You might also need bridge financing to cover the necessary renovations. But once you get the ball rolling, the profits from your first few houses should start accumulating. With any luck, you will eventually be able to start buying new houses with cash. Finally, some residential property investors make money without ever directly purchasing homes. They do it by investing in a property fund. Depending on where you live, these kinds of funds take on many different forms. Some are exchange traded funds, others are equity funds, and others are nothing more than large property portfolios. Investing in a property fund pools your resources with those of other investors to purchase rental properties. The fund manager handles all of the purchases. Fund managers also take on the responsibility of hiring property managers who handle rental payments, leasing, maintenance, etc. This third option is seen as the safest way to invest in residential property. However, with safety comes a lower return on investment. Fund managers have to be much more conservative in order to meet their fiduciary responsibilities. A more conservative approach tends to lead to lower returns. The other thing to consider is selling your interest in a property fund as opposed to selling the actual properties themselves. The buy-to-let investor can build a portfolio of homes that is eventually worth millions. He or she can sell that portfolio at some point and live off the proceeds. As an investor in a property fund, you do not own the portfolio. You simply own shares in it. That makes an enormous difference when it comes time to pull out. Residential property can be a terrific addition to just about any investment portfolio. If you have never considered it before, perhaps you should give it some thought. If nothing else, remember this one thing: residential property will be in demand as long as people roam the earth. You might just as well invest in it.